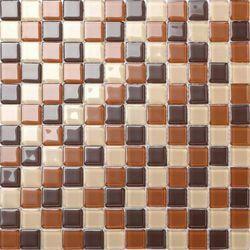 Being a customer oriented organization; we are deeply engaged in offering a wide array of Mosaic Kitchen Tile. Our organization is engaged in offering Glass Mosaic Tile to our clients. Glass Mosaic Tile exhibits both classical and modern styles of tiles that are used as mosaic floor tiles and also as board in the kitchen and bathroom. The tiles may be polished, and made out of a large variety of stones. 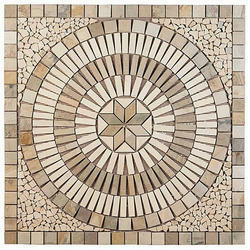 We are offering optimum quality range of Mosaic Tiles to our valuable customers. These mosaics are designs by us are with the premium quality of raw material. Our White Mosaic Tiles are highly polished and are available in uniform calibration as well as thickness. With an objective to fulfill the ever-evolving demands of our clients, we are engaged in offering a wide assortment of Kitchen Mosaic Tiles.